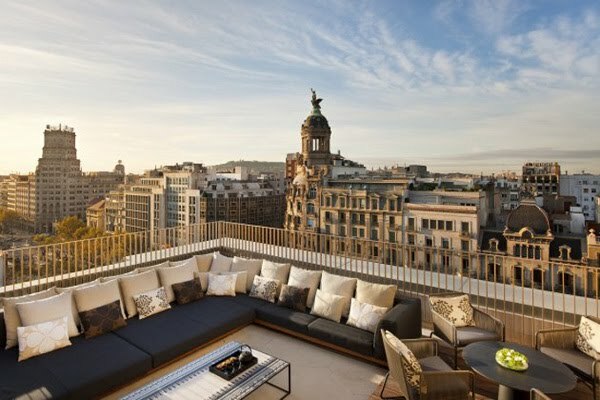 When in Barcelona, you will want to check into one of the several new or refurbished and distinctively cool hotels that have opened there recently. 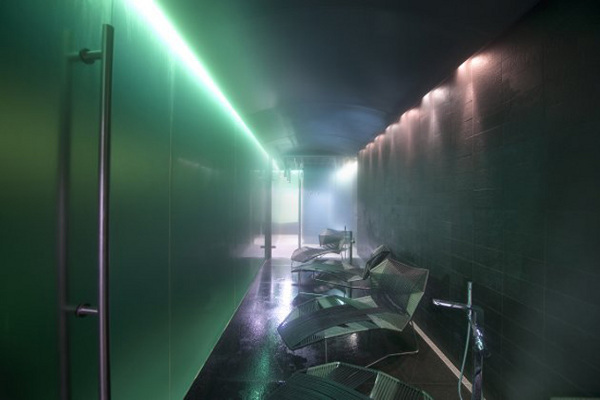 Among them, W Barcelona, located on La Barceloneta and designed by architect Ricardo Bofill, and the swish apartment residences of El Palauet that we featured in October. 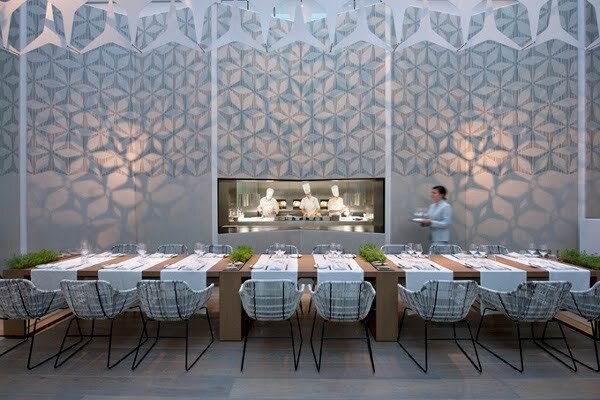 The latest hotel launch capturing design media attention is Mandarin Oriental Barcelona. 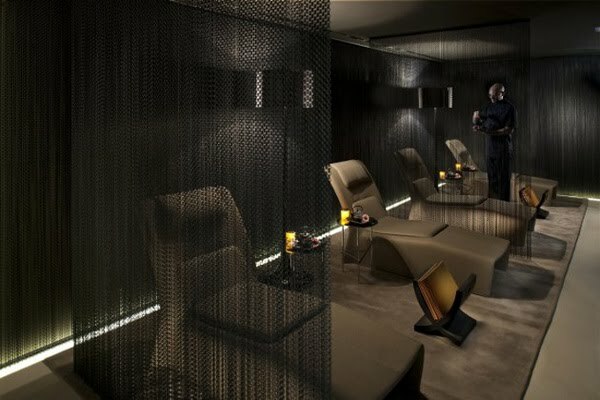 The Mandarin Oriental Hotel Group operates in 25 countries, but this is its first entry into southern Europe. 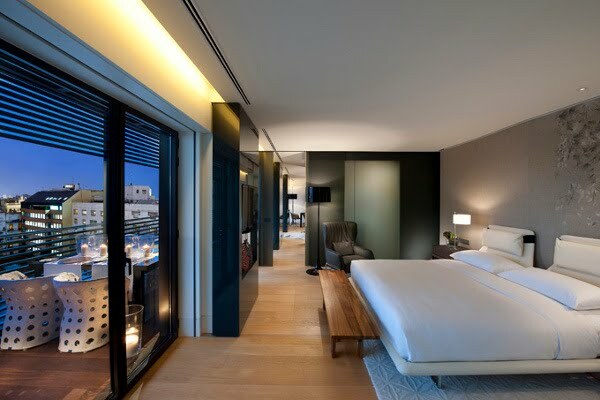 Mandarin Oriental Barcelona’s official opening was celebrated in November 2009 with a lavish gala attended by the city’s style leaders and elite. 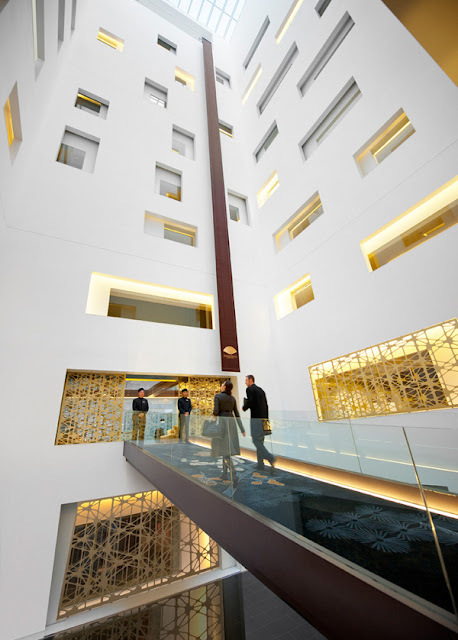 The hotel’s cool factor is a lucky combination of three elements: The convenience of the central location on Passeig de Gràcia, the good bones of the refurbished 20th-century former bank building, and most significant, the tour de force of design by Spanish-born Milano-based architect, Patricia Urquiola, responsible for the interior decor of the 98-room hotel, including most of the furnishings. Urquiola is best known for her prolific career in designing clean-lined furniture and accessories for brands such as Foscarini, B&B Italia, Alessi, Capellini, Cassina, Knoll and Moroso. 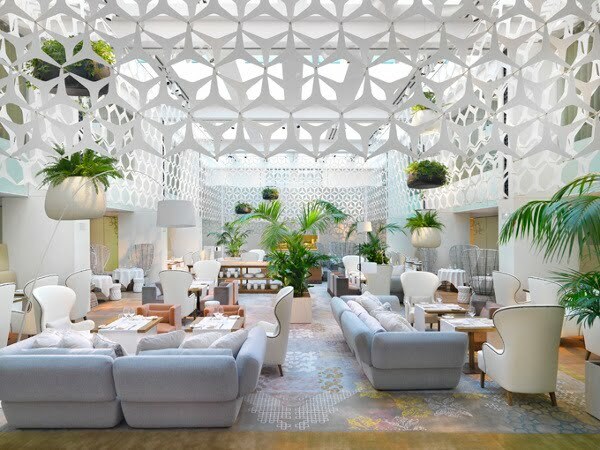 At Mandarin Oriental Barcelona she has created a strong sense of timeless elegance by using white confidently and lavishly, and by applying a Scandinavian sense of scale and clean lines.